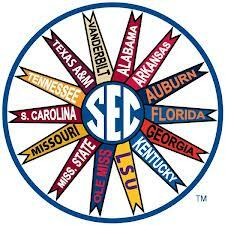 Sports - The Fan's Take: Is the SEC the best conference in the land? Is the SEC the best conference in the land? Is the SEC the best conference in the land? If you listen to the national media the answer is yes, but I wanted to do some research and look at some real numbers I accumulated the following regular season numbers since 2003, this is the year LSU won the National Championship and when the SEC started their current run of appearances in the Championship game. I also decided to go with records versus AP ranked teams, yes I understand some of the AP ranked teams are within the SEC, but I think this would give us the best overall strength of the SEC. As you can see the winning percentage versus AP ranked teams since 2003 is .256. During this time there have been (4) occurrences that 6+ teams finished without a win against an AP ranked team, that is halve or more of the conference. In addition, (4) times during this same period, 5 teams had no wins verses AP ranked teams. Only (4) teams since the 2003 season I would consider dominate against AP ranked teams: LSU, Auburn, Florida and Alabama. I understand there is no conference with an above .500 winning percentage versus AP ranked teams, but with the previous numbers given, the SEC is not a dominate conference overall. It may have dominate teams on top of the conference , but the conference as a whole I would say is middle of the pack. 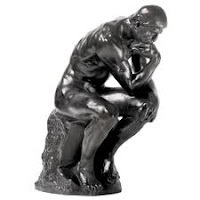 Which is the best overall conference that is up to debate and that is why college football is a great sport, because the debate changes every year. 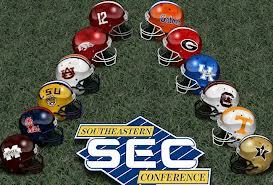 One thing for sure the SEC is not hands down the best conference in the land.